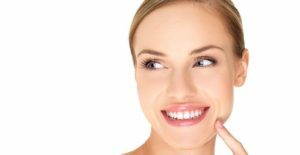 Radiant Touch Laser Center will inject BOTOX® Cosmetic into the muscles that cause frown lines and crow’s feet lines, temporarily reducing the activity of those muscles. The result is a reduction in the appearance of those lines. Frown lines form when facial expressions are made as the muscle under the skin contracts. 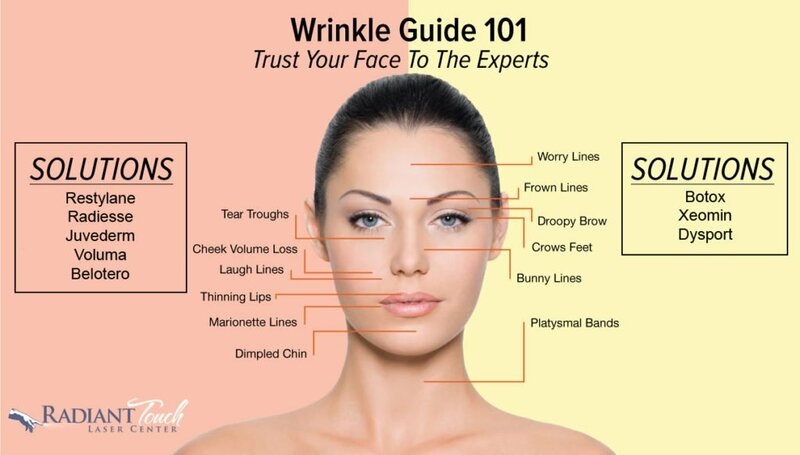 Over time, as your skin ages, these repeated expressions cause lasting frown lines. Neurotoxins, such as Xeomin, are prescription medications that block the release of chemicals that cause these muscle contractions so frown lines are softened. Xeomin is made through a unique precision manufacturing process that isolates the therapeutic component of the molecule and removes the accessory proteins that are not necessary for treatment, leaving a highly purified neurotoxin. Wrinkles aren’t your style and the “frozen look” isn’t either. For adults who want a natural look, there’s Dysport, a prescription injection designed to help smooth the appearance of moderate to severe frown lines between the eyebrows without changing the look or movement of the rest of your face. RADIESSE is a wrinkle filler used to plump the skin in the lower face and hands. It is injected through a small needle and placed under the skin. This filler works to add volume under the skin and over time, the benefits continue by stimulating your body’s own natural collagen. RADIESSE replenishes lost volume and stimulates the production of your own natural collagen with results that can last a year or more in many patients. 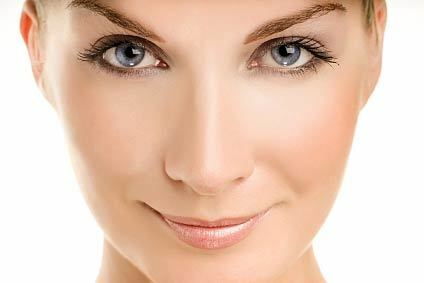 RADIESSE is a viable option to help provide a long-lasting natural look while smoothing wrinkles. Finally, a filler that can help you achieve your ideal lips. Restylane® Silk is an FDA-approved product specifically designed for lip augmentation and the smoothing of wrinkles around the mouth. The lips and the lines around the mouth, like other areas of the face, show signs of aging as you get older. 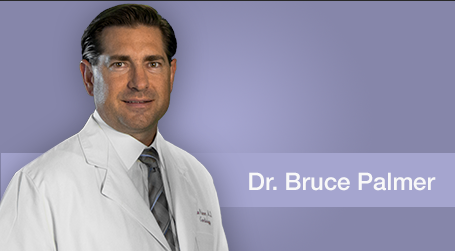 This often results in lip thinning, lost shape and an increase in vertical lines above the lip. Restylane Silk is designed specifically to provide natural-looking results in these particular areas by using smaller, smoother hyaluronic acid particles than those used in other products. Over time, the natural fat that surrounds the cheeks begins to deteriorate, resulting in sagging skin, more prominent wrinkles and a reduction of volume. 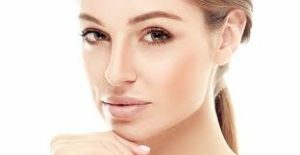 Restylane Lyft is an injectable hyaluronic acid gel used to correct volume loss and treat wrinkles in the face. Restylane® Lyft is approved by the FDA for cheek augmentation and the correction of age-related mid-face contour deficiencies. 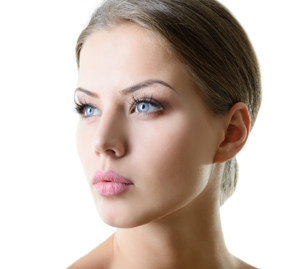 Restylane Refyne and Restalyne Defyne are specifically formulated hyaluronic acid dermal fillers made with XpresHAn Technology™ that help correct these lines for a more natural look to your face. 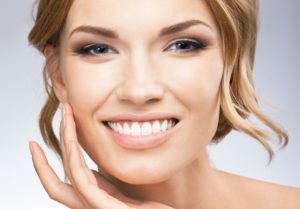 The unique cross-linking of the gel, in these treatments, is also designed to help support your natural expression—for real-life results that help maintain natural movement when you’re smiling, frowning and even puckering up. Some people simply have naturally thin lips and just want to achieve a fuller appearance. 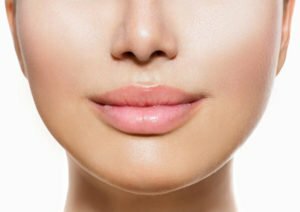 Other people have noticed their lips thinning over time and may also have seen vertical lip lines become more noticeable. JUVÉDERM® Ultra XC is designed to add fullness and plump up thin lips—whether your lips have thinned over time or you simply want fuller lips. JUVÉDERM VOLUMA® XC is designed to add volume to correct age-related volume loss in the cheeks to help create a more youthful appearance. 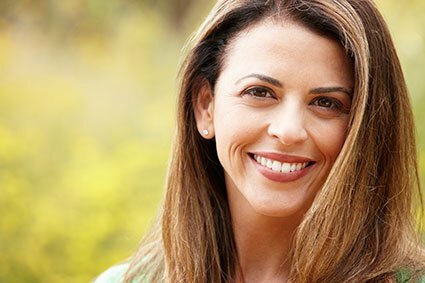 BELOTERO is a prescription injection that can help temporarily smooth out and fill in moderate to- severe nasolabial folds (the folds or wrinkles that go from the side of the nose to the corner of the mouth). 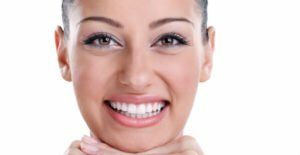 BELOTERO can help create an elegant finishing touch to your appearance by filling small gaps beneath the skin’s surface and improving the appearance of stubborn etched-in smile lines and vertical lip lines above and around the lips. 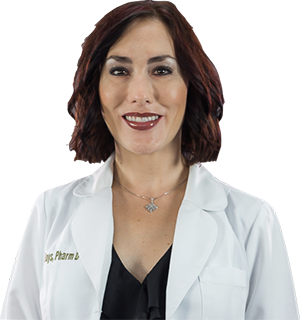 Emily Hays is the Botox/Filler Specialist at Radiant Touch Laser Center. Earning a doctor of pharmacy degree from Southwestern Oklahoma State University in 2003, Emily Hays has 13 years of hospital pharmacy experience. She completed course work at American Academy of Facial Aesthetics in 2014 and is certified for Botox and dermal filler injections. Call 940-264-3223 to schedule your one-on-one consultation with Emily.